Developmental Leadership Seminar | Raleigh, NC | INNOVAInnova Group, Inc. This seminar provides insight into how Developmental Leadership, using learning for power and influence), is the most effective and least conflict producing approach to engaging others in change and growth. Participants review the most used leadership styles, compare their strengths and weaknesses, and analyze how Developmental Leadership promotes inclusion, participation, and continual pursuit of excellence in execution and outcome. 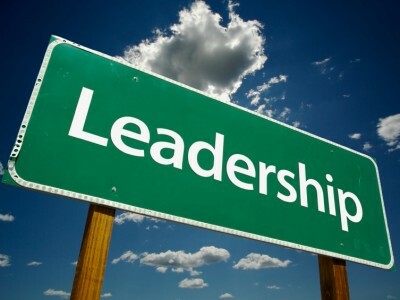 Most importantly, participants analyze how leadership cultures encourage or hinder marketplace success and identify how their leadership communications and behaviors influence potential. Participants will use pre-readings, a learning journal, and self-assessment to review and analyze leadership communications, behaviors and impact. Throughout the seminar, the learning coach will use questioning, teaming and individual feedback. All those needing to understand how leadership can influence, promote or hinder business success, culture and marketplace competitiveness would benefit from seminar participation.